Padded insole to walk comfortably and also removable that is great for people who have to use special insoles for their feet. With the Adaptaction system, this footwear adapts to the foot, making it possibly the most comfortable shoe in the world. 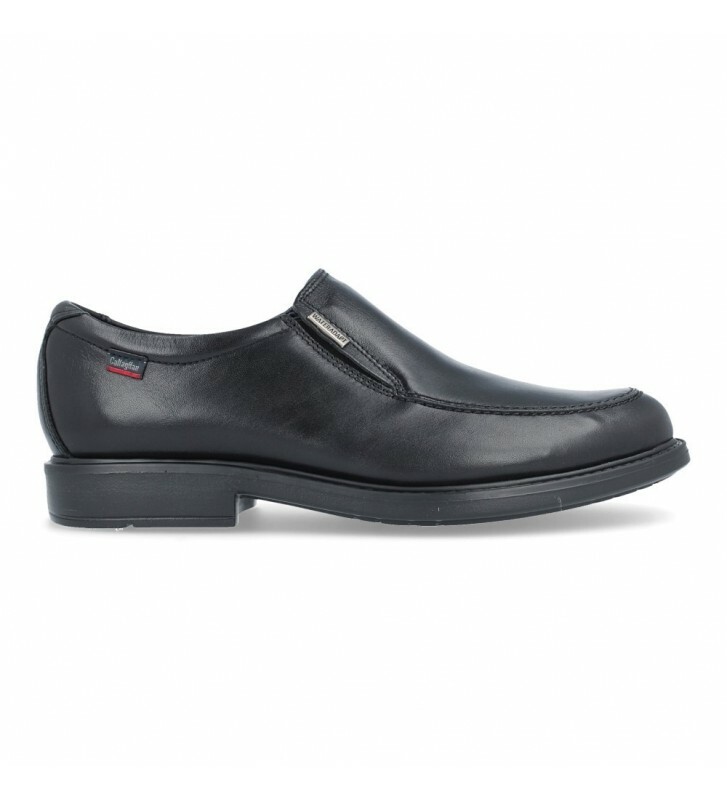 Callaghan Adaptaction, Callaghan's innovative patented sole reproduces the movements of the foot when walking, adapting to the sole of the foot and its width increase between 5 and 8 mm, providing maximum comfort. The patented Adaptaction II sole provides a total adaptation: not only adapts to the sole of the foot and its width increase but also cushions the body weight in the heel, offering unprecedented comfort. The innovative Adaptaction III sole represents the maximum expression in adaptation: its innovative design provides great flexibility adapting to the sole of the foot and its width increase as if it were a second skin and providing extra cushioning in the heel. Callaghan Adaptaction, the shoe that fits the foot. A casual-looking shoe with the benefits of a sports car that has the best technology for comfort: lightness, flexibility and cushioning.